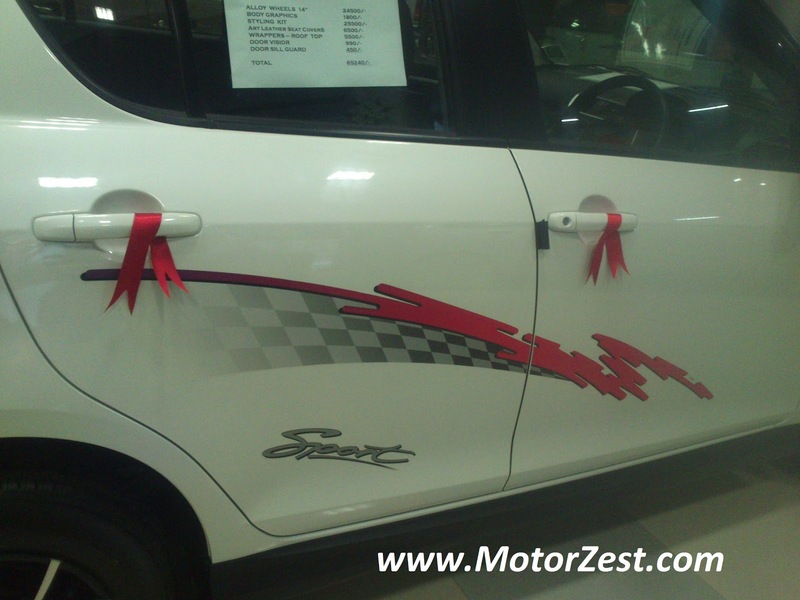 Are you thinking of buying a new car? 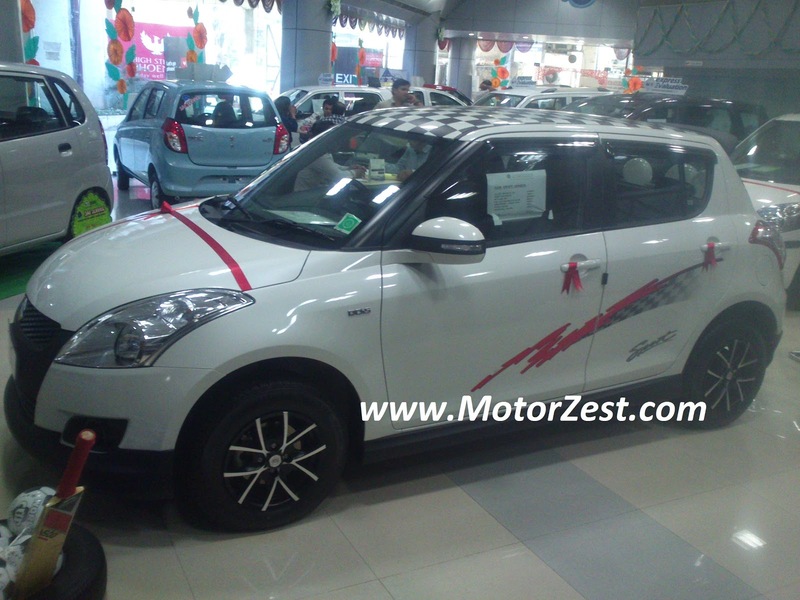 Are you looking for a petrol hatchback? 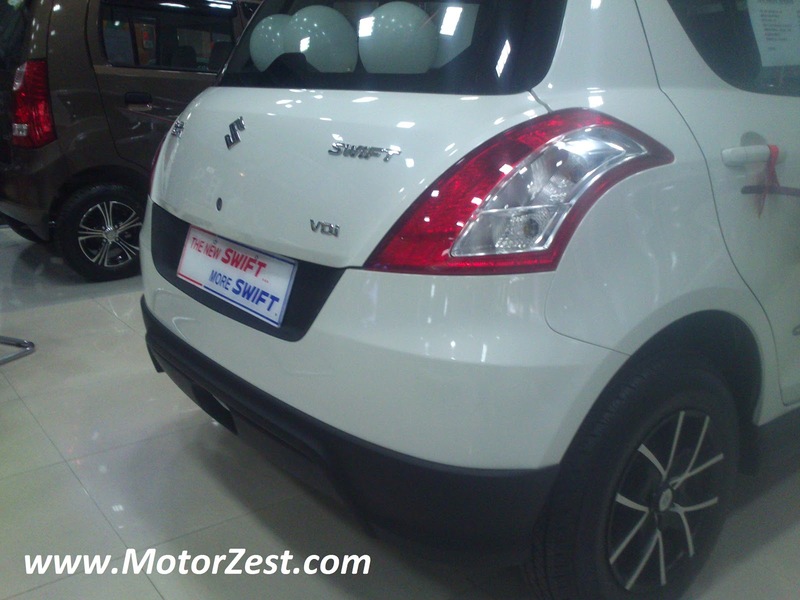 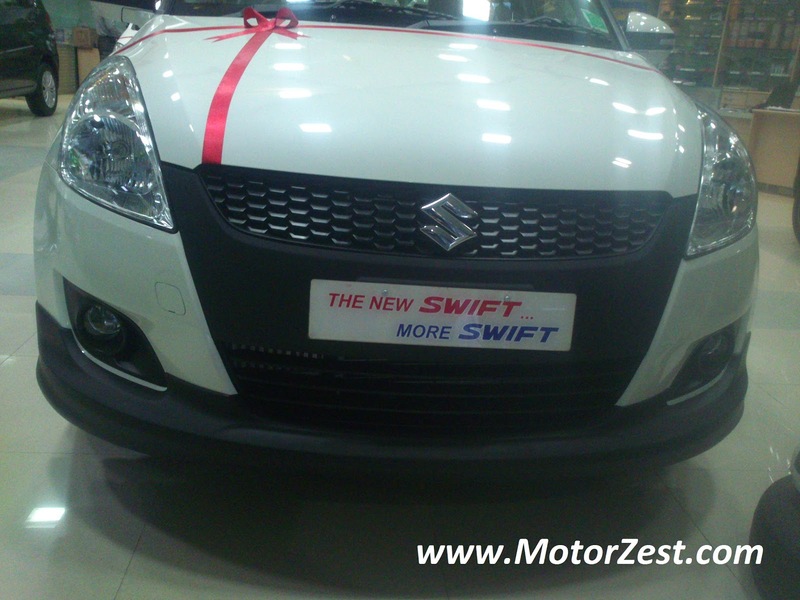 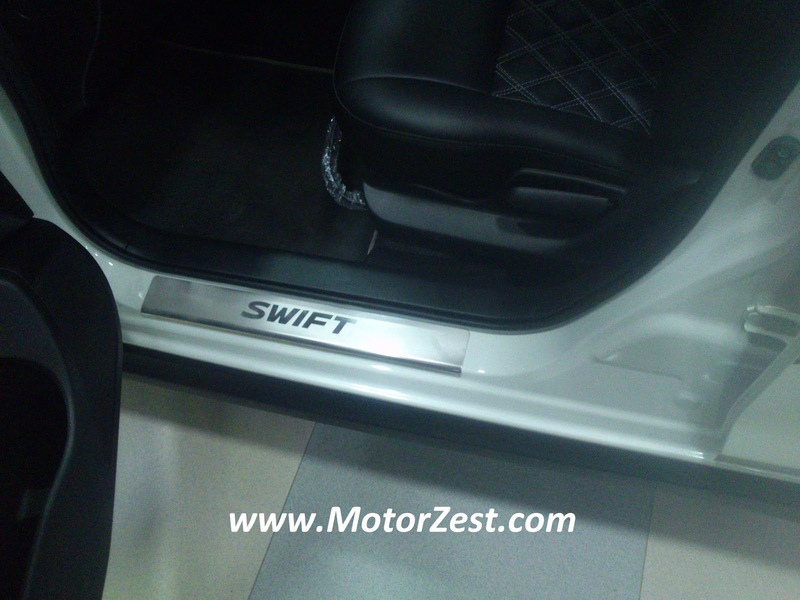 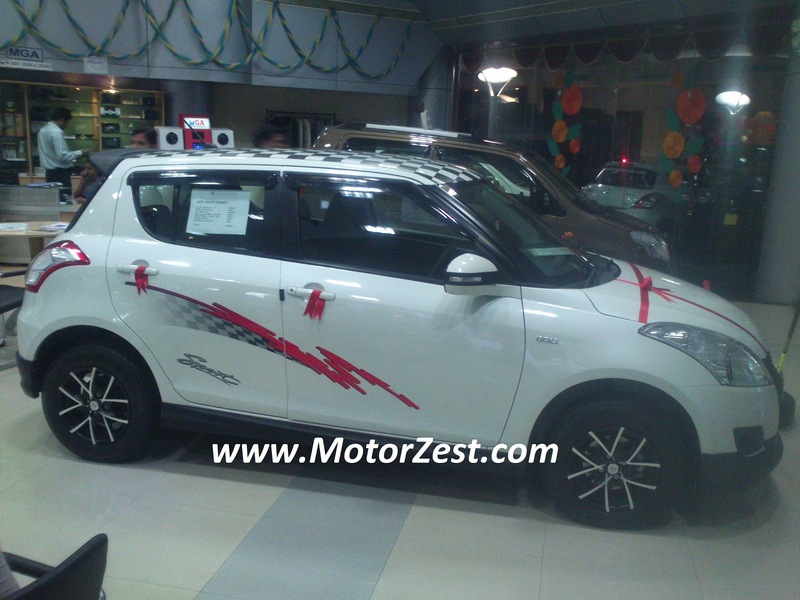 Have you shortlisted Maruti Suzuki's Swift in your potential buying options? 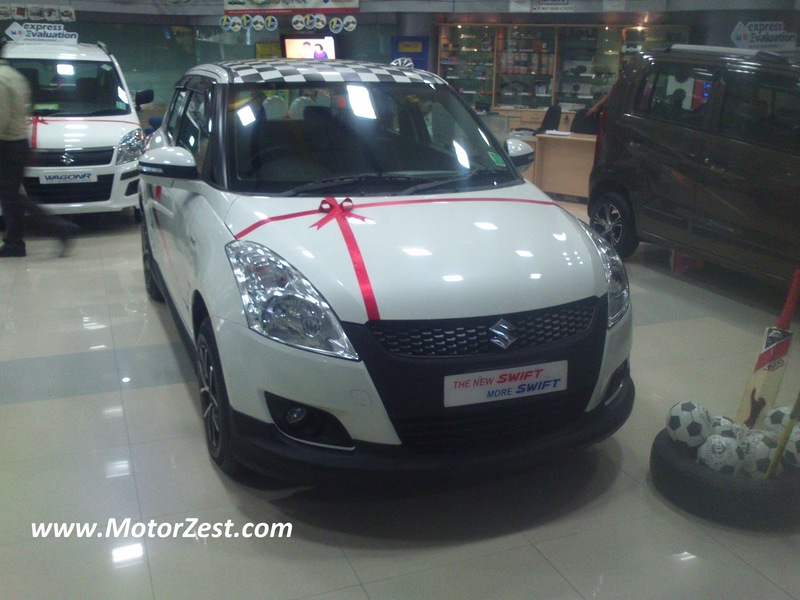 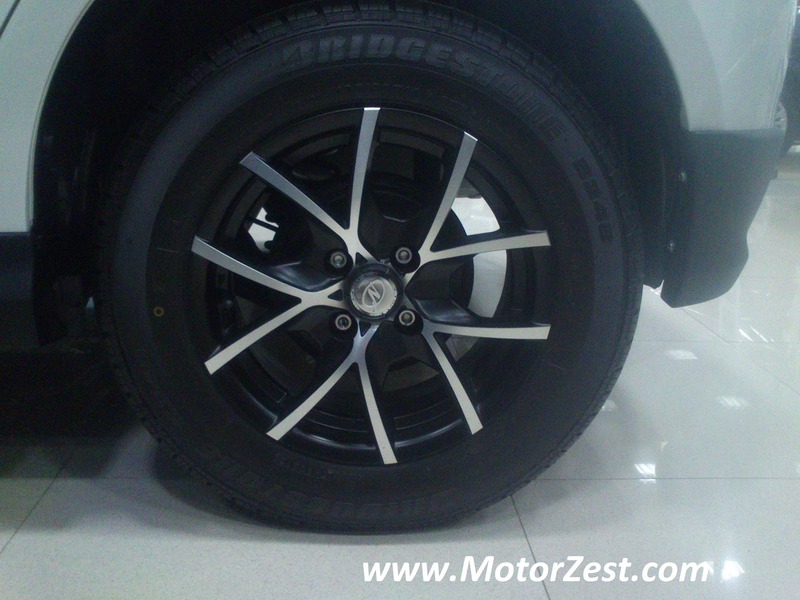 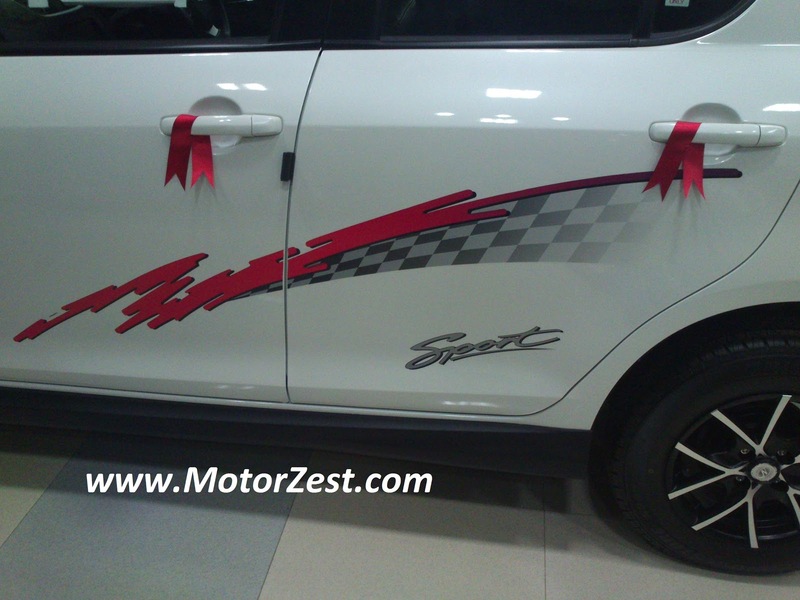 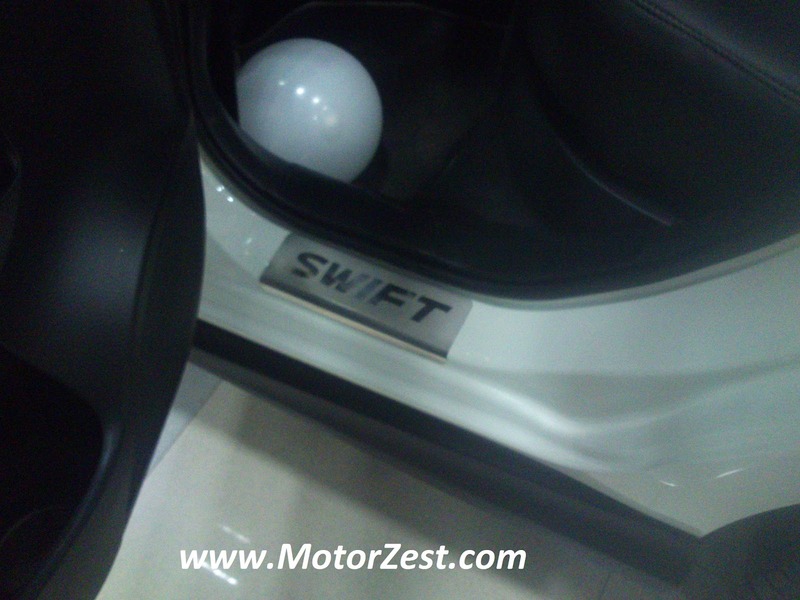 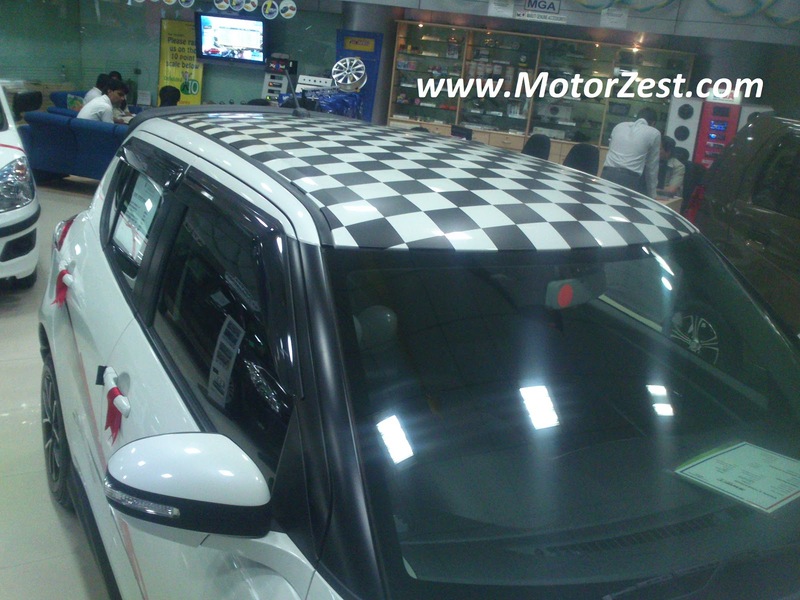 Well then here's some treat from Maruti Suzuki (MS). 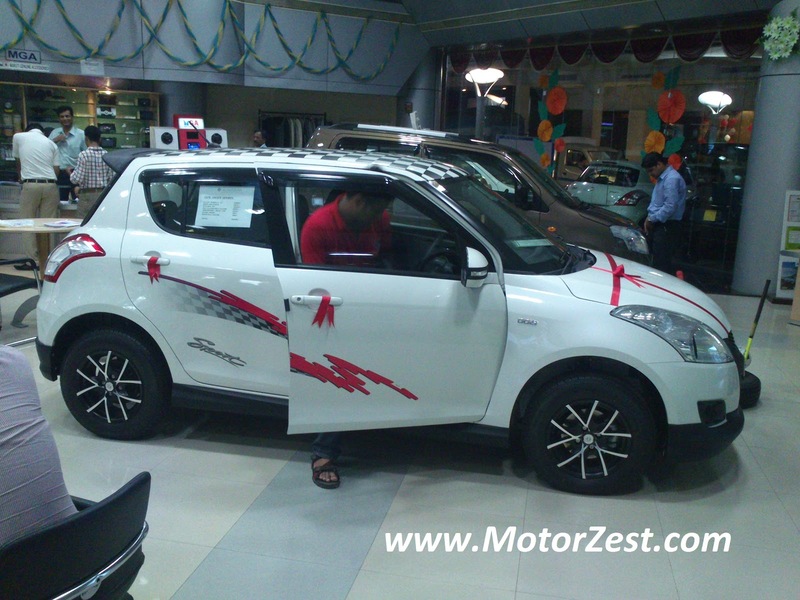 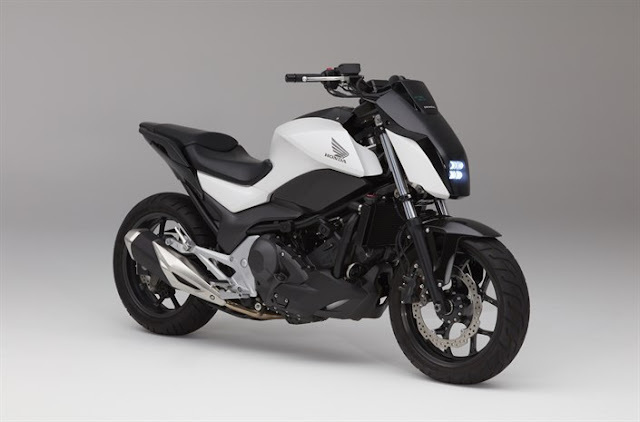 MS is trying to attract buyers with the special edition which has cosmetic modifications. 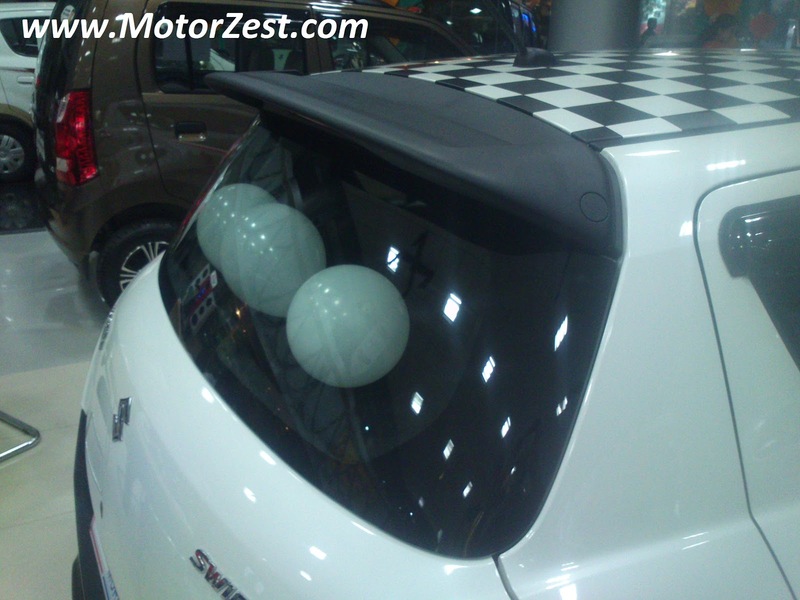 Sorry so say there is no modification inside the hood from this factory model. 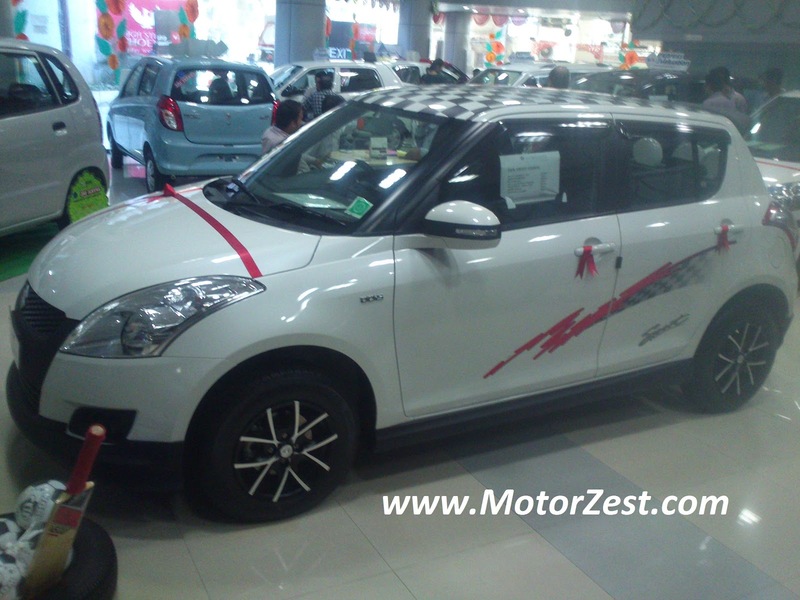 But the good thing is that you get a sportier looking Swift at a very discounted price. 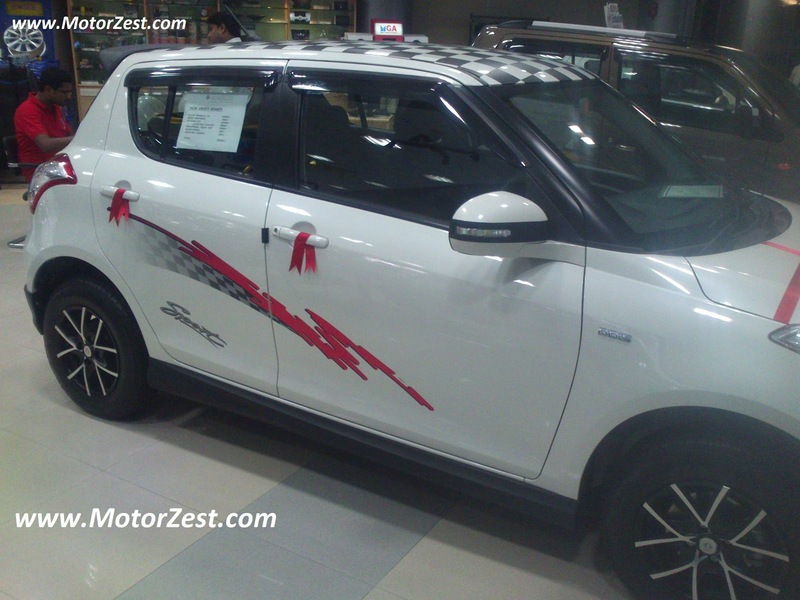 And definitely its a STEAL !!! 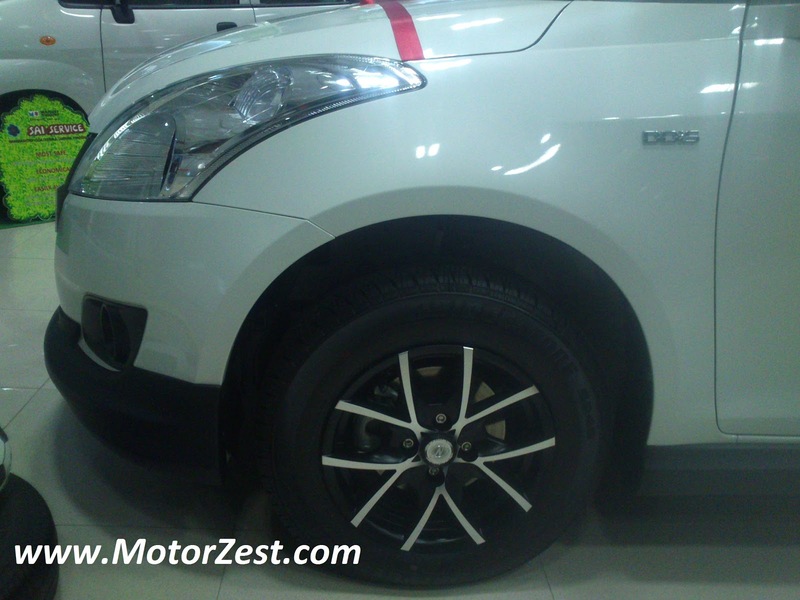 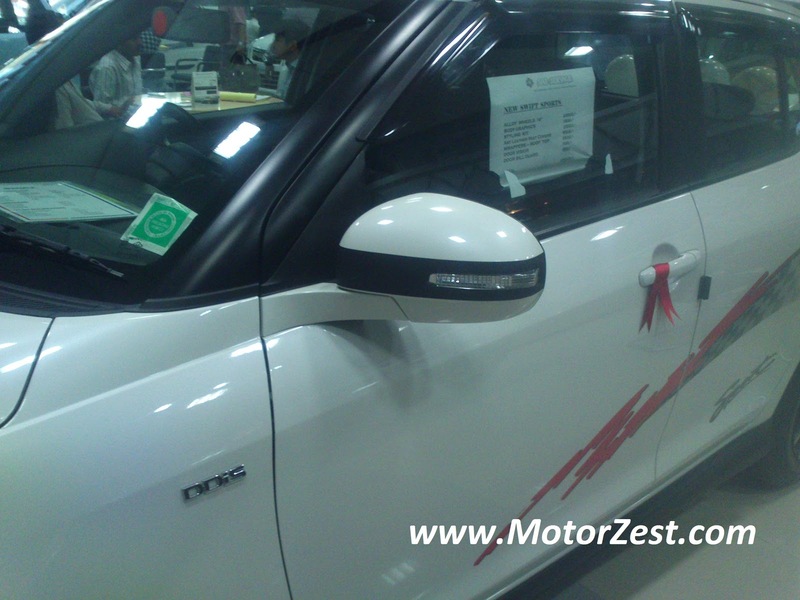 Morever all the add-ons on this car are MGAs (Maruti Genuine Accessories) which comes with quality and warranty. 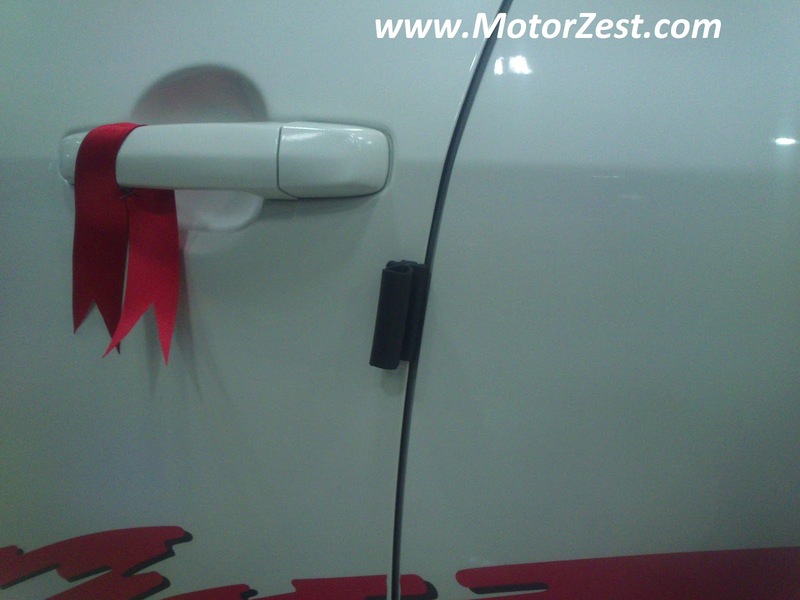 Thus you don't have to worry about voiding your car warranty if the car gets damaged by putting accessories from outside market. 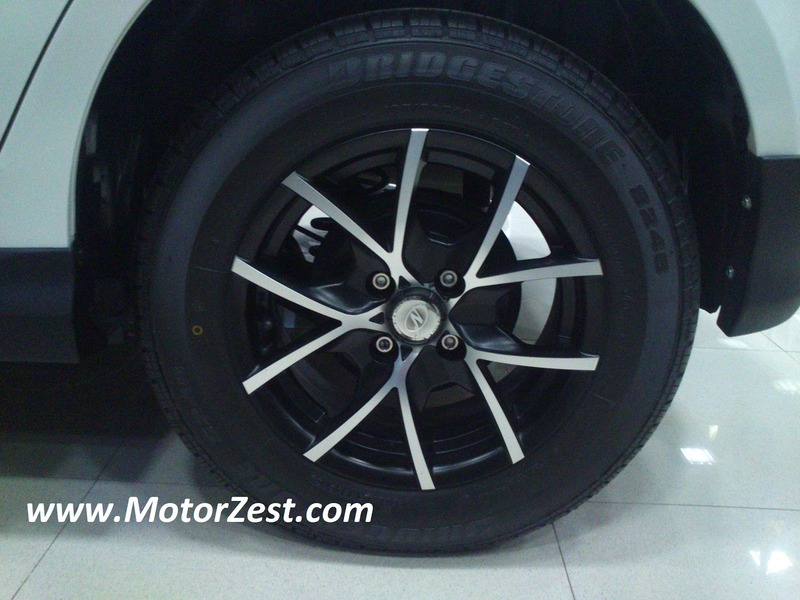 See the following picutres for more details. 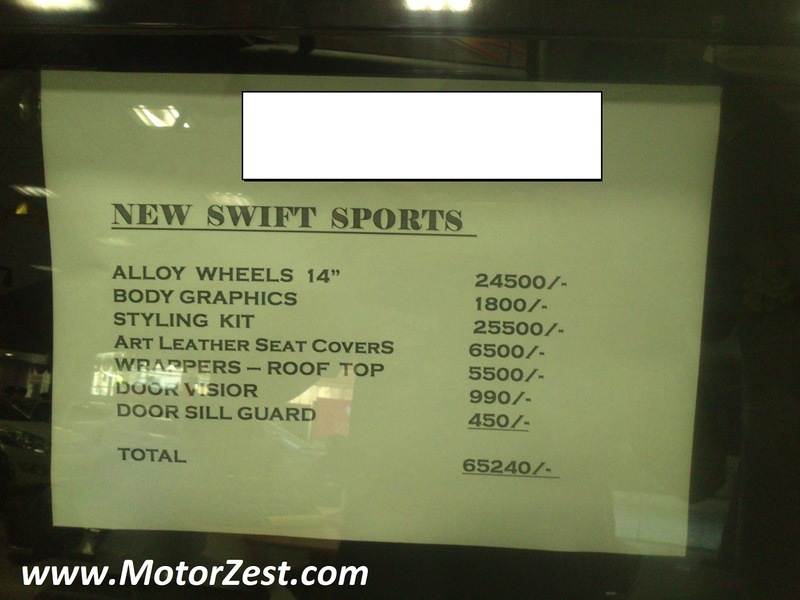 Also they you can figure out how much you are saving in one of the pictures below.